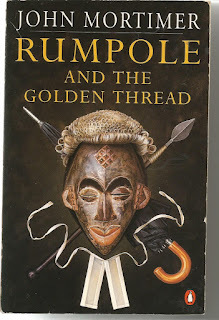 A collection of six stories featuring Horace Rumpole, Barrister. Rumpole even gets a trip to Africa in this set. He is still bravely defending the put upon and unlucky, doing so with the brains and humour I enjoy so much. 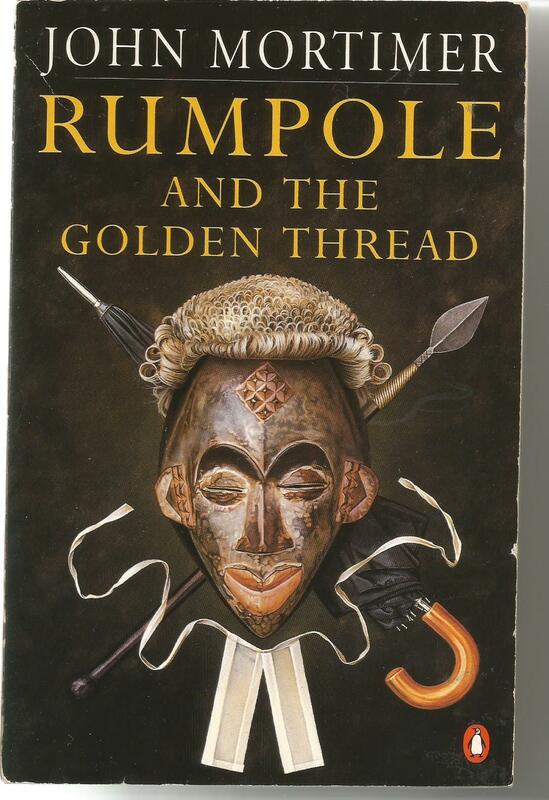 I cannot read a Rumpole story without seeing Leo McKern, like Hugh Laurie as Bertie Wooster, the casting is perfect. Always a lovely way to spend time reading these stories.